Know your body better by understanding these body warning signs in detail and acting up to betterment as soon as possible. While there are many signs of an unhealthy body, we’ve listed ten common body warning signs for you to look at! There are some visible body warning signs like severe chest pain, heavy bleeding or sudden unconsciousness which requires immediate medical attention. But there are some subtle signs that your body gives you when something is wrong with it. And you should pay attention to them because if you ignore them for week or months, then they can pose serious medical problems for you! Our bodies speak to us in whispers, and if we don’t listen to the hints, our bodies start to yell. Here are some of the body warning signs, which you must pay attention to before its too late. Sometimes being tired is normal but being tired always isn’t universal. You could be tired because your thyroid or adrenal glands are not functioning correctly or the worst part- Your body is spending all its resources trying to protect you from the toxic overload that might be in the form of cigarettes, alcohol, environmental exposure or the processed foods. 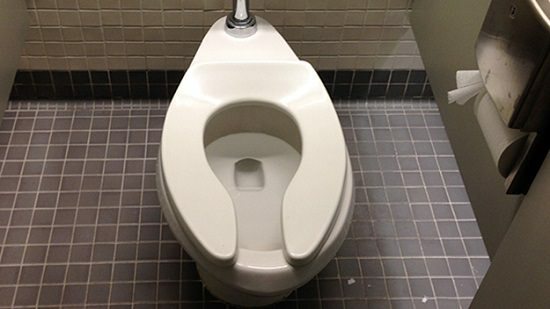 Have you observed any change in your bowel habits recently? A healthy bowel movement can range from one to three times a day at most, or three times a week at the least and this can still be normal if this is your usual pattern. Since everyone is different, everyone has a different bowel movement. And if you see a sudden change in it then it might be one of the body warning signs. 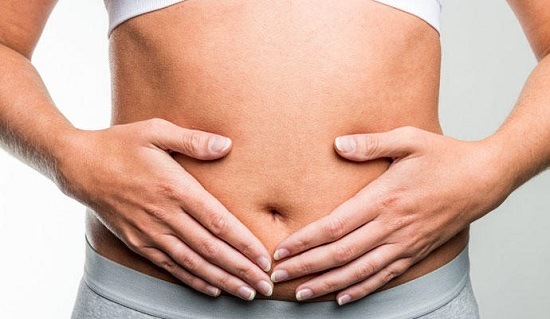 If you’re experiencing constipation for several days, toxins in the body can seep through the lining of the bowel and can enter the bloodstream which can cause inflammation and severe medical conditions. 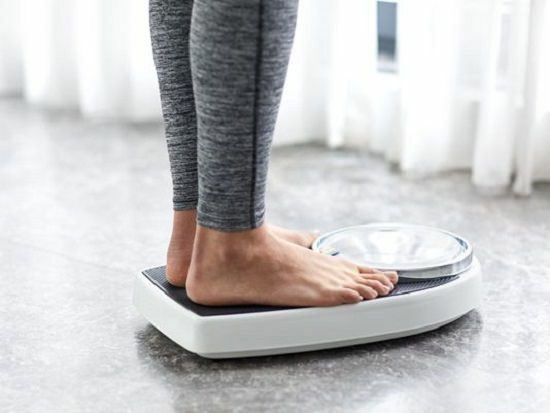 Unless you’re up to some diet plans, losing or gaining weight without any reason could be a warning sign, which your body is trying to convey to you. Weight loss is particularly concerning as it may point to diabetes, cancer, or any other major illness. This could be one of the whispers that precede the body’s rebel yell! If your cough lasts for more than two weeks, then it can be a sign of Tuberculosis. Unless you have a diagnosed allergy or any other condition like a cold-cough, long-lasting cough is telling you that something is wrong inside your body. Which could be lung cancer too. So if you have a cough for more than two weeks, seek medical attention as soon as possible. When people start developing type 2 diabetes, their body becomes less efficient in breaking down food into sugar to use as fuel for energy. As a result, this sugar builds up in the bloodstream where it can do significant damage to blood vessels and nerves. The body then tries to throw out the glucose buildup by flushing it out in urine. If you find yourself getting up a few times during the middle of the night to attend nature’s call, then you might want to visit your doctor. Get your blood tests done, ask your doctor about getting an A1c Test. Other tests, like fasting blood glucose test- Which measures blood glucose only on the day of the test. The sooner you diagnose diabetes, more are the chances of its reversal. 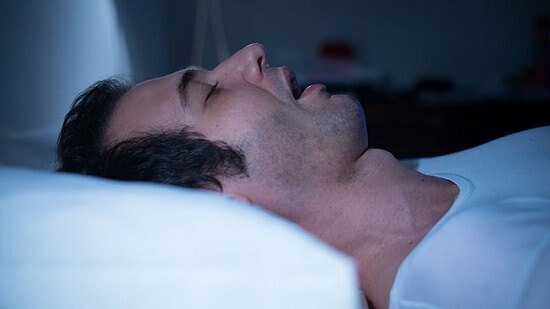 Breathing noisily may be the only early sign of sleep apnea, a sleep disorder whereby your airways become narrow during sleep. Snoring is an effect due to an obstruction in airways that can increase your risk of pulmonary hypertension and subsequent heart failure. If you are observing more number of headaches and migraines than normal, then its better to get a check-up. This might be an early sign of depression, brain tumor or other medical conditions that might require urgent treatment. Itchy skin can be just allergies or some other skin disorder, but excessive itching can be a warning sign your body gives you when you’re suffering from liver disease. “Cheilitis” or cracked lips, can signal a deficiency of Vitamin B, principally B12, which also pose serious illness like anemia. 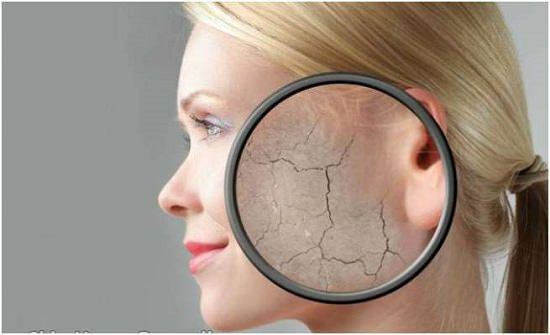 The skin is the largest organ in the body; it will give signs whenever there’s something wrong inside your body. If you observe frequent skin outbreaks like acne, rashes, psoriasis, eczema, then you better consult a medical practitioner. Your skin is the largest organ of elimination, and if it’s acting up, your body may be trying to give warning signs. Your skin may signal food allergies or any other allergies as well, but it can also indicate that your nervous system is in stress response. More than half of the patients with depression have irritability and anger issues. If you’re constantly outburst at your partner (or family) or if the slightest of annoyance gets your heart racing and these reactions have lasted more than two weeks- there’s a real chance that depression is the real culprit. If your teeth enamel is wearing out at the back of your teeth, then its a body warning sign about the acid reflux. 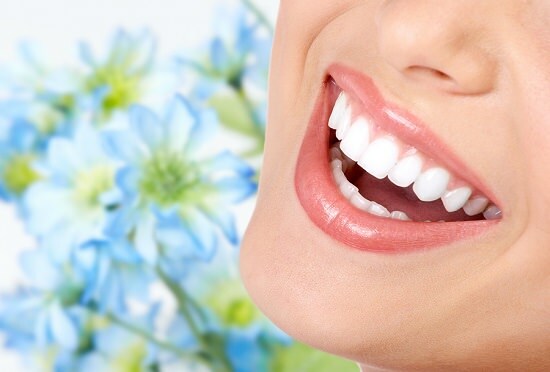 Acid from esophagus tends to dissolve enamel at the back of your teeth. Untreated reflux not only leads to tooth decay but can also increase your risk for esophageal cancer.